Boston is a best destination for travelers interested in history and culture. at the US airport to the settlement of everyday life. the eastern part of the United States and enjoy his or her own dreams. Private Assistance Services provide all the help you need for your daily life in Boston. "We offer a variety of tailor-made services that are essential in Boston life." Based on the vivid experiences of Bostonians living in Boston, we develop and conduct our own Boston tour course. It is a customized settlement service from the arrival at the US airport to the settlement of everyday life such as banking, school enrollment, car rentals, house rentals and more. With exceptional expertise and abundant academic counseling experience, we strive to ensure that your child achieves outstanding achievement, health and happiness. 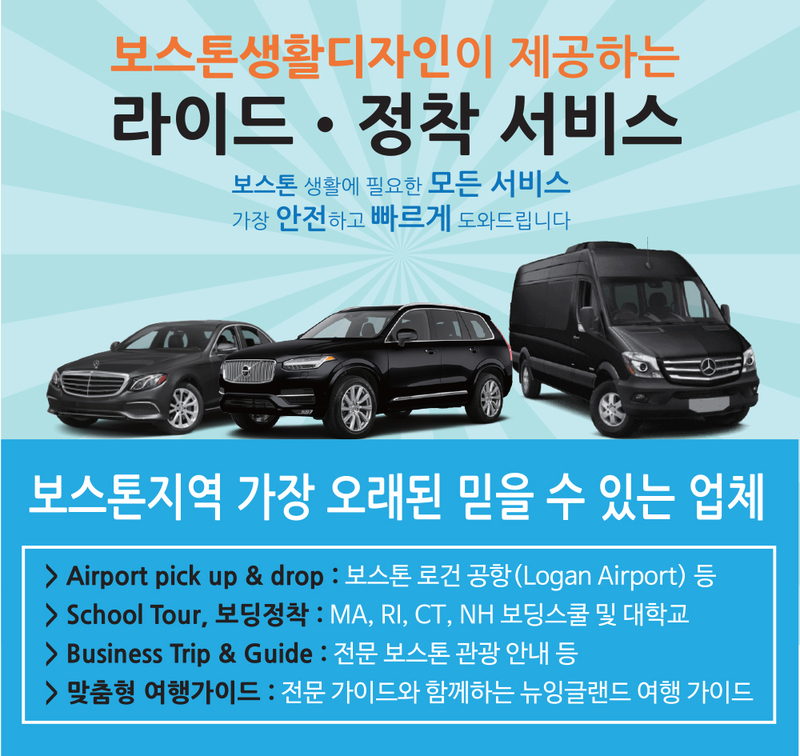 Private Assistance Service is a service that provides assistance for everything that happens in Boston, including airport pick-up rides and transportation services for daily life.